Blockchain is a disruptive technology that will fundamentally change the banking industry. In the New Emerging Economy, where business and technology are Wired To Each Other Through The Digital Economy, Blockchain Creates A Whole New Paradigm In The Ecosystem. With The Use Of Blockchain Technology, Transactions Will Be Much Faster, Secure And Far Less Expensive Compared To The Centralized Database Systems. 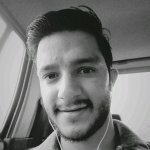 Why Blockchain in Banking? Blockchain technology has created waves around the world by bringing transparency and massively reducing costs in many industries. In order to stay competitive, more and more banks are adopting Blockchain technology which will allow them to further improve the transaction velocity, reduce fraud risks and boost their business growth by offering holistic payment solutions. Regulators and central authorities are also aiming to harness Blockchain to future-proof payment systems and encourage banks to modernize their legacy payments infrastructures for an efficient, secure and more transparent banking service. The current business landscape sees banks caught between an uncertain world economy and growing costs of regulatory compliance. They face pressure to reduce costs and increase operational efficiency. There is also a threat of disintermediation by financial technology (fintech) firms, which are looking to provide some of the same services as banks but at lower costs. Compared with conventional database technologies and centralized systems, blockchain execution can be relatively ceap and require considerably less IT investment to maintain. • Need for banks to remain competitive – Blockchain technology will help banks to not just stay competitive by improving the transaction velocity, reducing fraud risks in the transaction processing but also boost its business growth by offering holistic payment solutions spanning the value chain in order to differentiate from Non-Bank Players. • Regulators need for encouraging competition and digitalization – Regulators and central authorities top agenda is to promote fair competition, Anti-Money Laundering, customer protection, and improving clearing &amp; settlement mechanisms and digitalization of the economy. 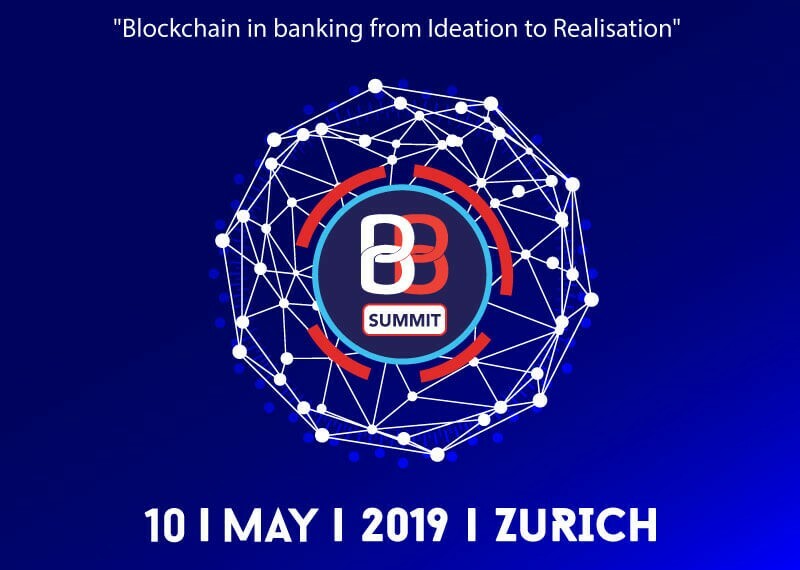 BB Summit is Europe’s only dedicated Blockchain conference for the Banking sector. It features upto 20 leading speakers and subject matter experts with the latest case studies, key trends, regulations and implementation guidelines. It expected to gather about 120+ delegates from leading Banks, Standard bodies, Associations, Regulators, selected FinTechs from Europe who are driving this technology wave. • How Blockchain can be used in Clearing and Settlement? • What are the challenges while implementing Blockchain in Clearing and Settlement? • How the decentralized Blockchains will work in Centralized Banking Model Operation? • Discuss how Blockchain affect existing clearing and settlement processes with regards to the speed of end-to-end processing? • How does blockchain technology reduces or eliminates the need for reconciliation, confirmation, and trade break analysis as key parts of a more efficient and effective clearance and settlement process? • Industry payment modernization initiatives and why banks, networks and operators see the need for change. • DLT’s potential role in payments and how Blockchain may redraw processes, question orthodoxies, and impact financial business models. • Payment processing issues as a result of payment modernization. • DLT as the backbone of a new payments ecosystem. •How Blockchains are being investigated as solutions for KYC Space? • How the design of the blockchain can ensure compliance with data sovereignty laws while complementing existing legacy AML solutions? • How Blockchain Enhances Regulatory Reporting? • How does the risk of noncompliance due to delayed or inaccurate reporting would be greatly diminished by using Blockchain?